At Envision Imaging at Camp Bowie, our expert staff of radiologists provides the highest quality patient care in the marketplace, specializing in state-of-the art imaging designed for superior quality and industry-leading turnaround. Not only is the quality of our care at the highest possible caliber, but we strive to provide the best possible experience for our patients. We pride ourselves on improving your health and life alike through our exceptional services and education. Envision Imaging is revolutionizing imaging with the foundation of efficiency and consistency. We promise you unmistakable quality and spectacular service. Our mission is to provide “customer delight” for our patients, to support our referring physicians in a method to improves the efficiency of their medical practices and to remain a step ahead of alternate imaging services that are offered in the area. The EIA team is a group of dedicated individuals that have joined together, combining their professional knowledge in medical diagnostic imaging, to adhere to the healthcare needs of the community. Our hand-selected staff possesses over 80 years of experience in the industry. From scheduling your appointment through reporting results, the goal of our Allen Texas imaging center is to go above and beyond physician and patient needs. A human touch, speaking directly with a professional (not a machine) when you call the center. Envision Imaging at Camp Bowie offers imaging services in MRI, CT, Ultrasound, and X-Ray. The most valuable service we provide is our customer service. Once you try us, we think you’ll agree. Come to experience the Envision Imaging difference. Why Envision Imaging at Camp Bowie Experience the Envision Imaging Difference. In an age of fast-paced, retailization of medical service, Envision Imaging at Camp Bowie is a pioneer in making sure that your imaging experience is as warm and enjoyable as possible. 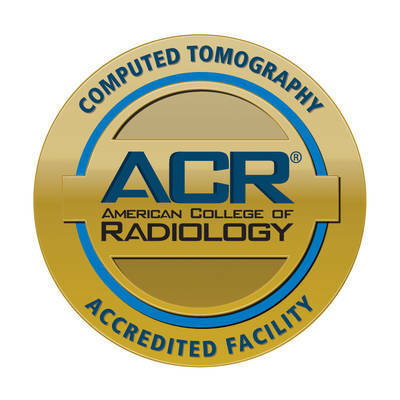 We have reformed diagnostic imaging, improving every element of what you can expect from your imaging provider. Insurance coordination is seamlessly and accurately. Scheduling and timing of your appointment is as convenient as possible. You have all of the necessary tools and resources you need to live a full and healthy life on an ongoing basis. Patients are treated with the highest level of respect. Commitment to being timely, friendly, and helpful. Our services are in elegant, light-filled, comfortable offices. Our team at Envision Imaging at Camp Bowie is committed to the highest quality MRI Scans, CAT Scans, and other medical services in the marketplace. 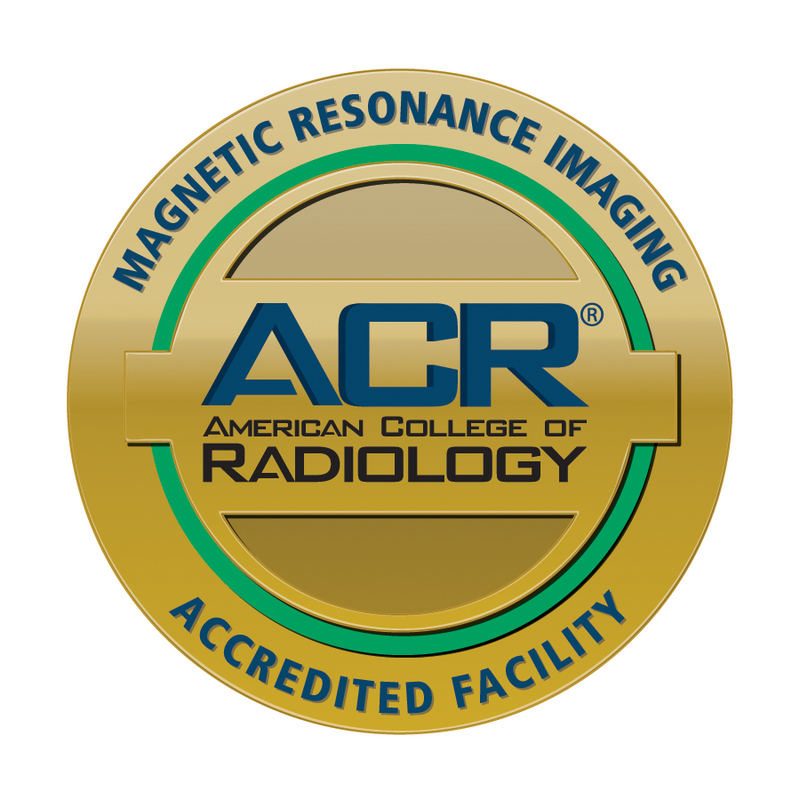 Not only do we provide the very best in imaging services, but we always strive to enhance the health and quality of life of our patients through our varied services and educational information. Our team invites you to visit us to experience our hospitality and expertise, and to see for yourself why we are the market leaders in quality of care and patient satisfaction! Follow Envision Imaging at Camp Bowie on Facebook! 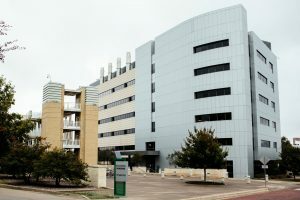 Envision Imaging at Camp Bowie offers high-quality MRI scans and other medical services. We invite you to schedule your next imaging appointment with us. Let us ease the stress of your health or injury by making your imaging experience as easy and comfortable as possible.